Is Total Pancreatectomy with Islet Autotransplantation Indicated in Hereditary/Genetic Pancreatitis? Total pancreatectomy with islet autotransplantation (TPIAT) has been used in selected centers to treat intractable hereditary/genetic forms of recurrent acute and chronic pancreatitis. 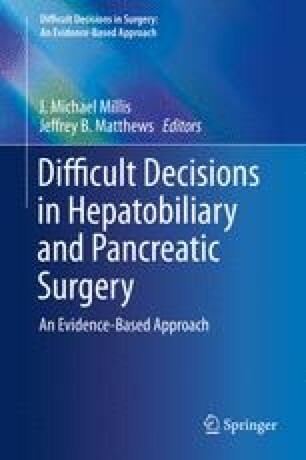 It has theoretical advantages over continued medical management or traditional endoscopic and surgical interventions because it entails the complete removal of the inflamed and fibrotic organ to treat the symptoms of pain while both eliminating the long-term risk of pancreatic ductal adenocarcinoma and preserving islet mass and to limit post-pancreatectomy diabetes. While an emerging consensus favors TPIAT in this setting, the evidence base largely relies on retrospective patient series and expert opinion.